I have always struggled with the deep-seeded desire to make my life count. To do something great. To be fruitful. I am not alone. Finding meaning in life is one of the biggest problems people voice. I wanted to solve this problem for myself and help others solve it too. In the Summer of 2017 I was laid off from my job in media and decided to launch a blog that would use my skills and experience to help people live more meaningful and productive lives. This drove the focus for my blog vision and “productivity” paired with “life meaning” translated to “abundant life”. Once I had a clear vision and focus for how I wanted to help people, I needed to find a name. It was important to me that the name I chose for the site be a meaningful one. 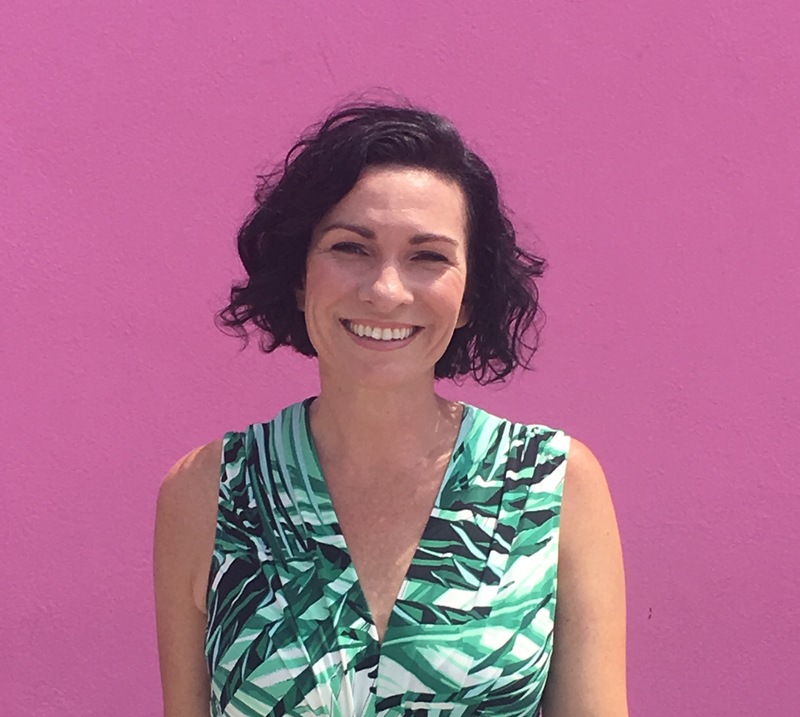 As a pastor’s wife, I wanted a name that would represent abundant life in a way that would resonate with my own spiritual beliefs and inspire me to write content that could help others. My husband and I scoured scripture verses related to abundance and productivity. We settled on Deuteronomy 8:8. In it, God is speaking to Israel about the Promised Land and it’s such a beautiful picture to me of abundant life that it became the anchor for establishing my brand. Conversely, Jesus told another story known as the “parable of the fig tree” that influenced my search for a name because it warned of the consequences of an unproductive life. “A man had a fig tree which had been planted in his vineyard; and he came looking for fruit on it and did not find any. And he said to the vineyard keeper, ‘Behold, for three years I have come looking for fruit on this fig tree without finding any. Cut it down! For me this parable represents the sobering thought of a life wasted. One that does the opposite of bear fruit. A waste of space. So I settled on the name Honey & Figs. 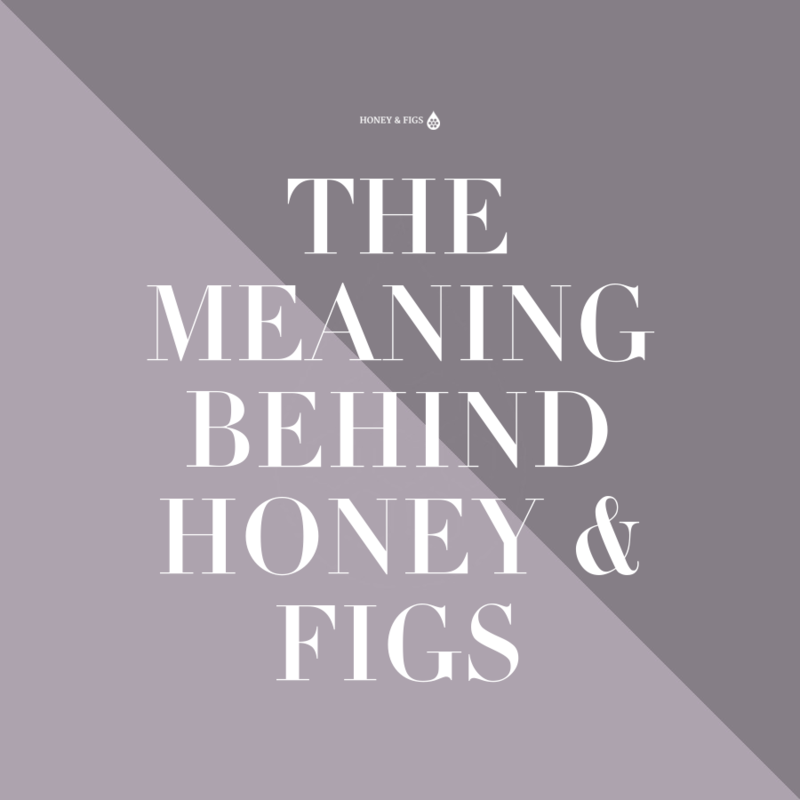 Honey to represent the sweetness of life and Figs to represent the fruit of a life well lived. The first step in finding meaning for my life was to stop trying to be in control of it. To realize that my control is just an illusion and to yield control to God instead. That meant doing life differently, essentially making Jesus my compass, my true north. The life Jesus invites us into is one where we are maximizing the talents He has gifted us with to help others. He said “Love God with all your heart, mind soul and strength and love your neighbor as yourself”. Lastly, Jesus said “I came that they might have life and life more abundantly”. Who doesn’t want a more abundant life? Through this site I hope to provide you with practical tips I’ve discovered along the way to live the abundant life Jesus promised. I hope you’ll join me in the journey. Welcome to Honey & Figs! I’m Lisa. I love helping people with practical ways to live more abundant lives. I share my tips on how to BE more, GO more, PLAN more and Do More. Click here to learn more.